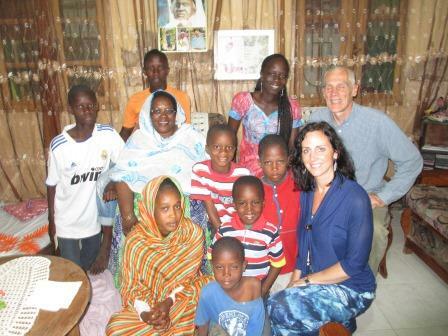 January Mission Team to Senegal Forming Now! The added benefit to this January date is that we will be participating in the grand opening ceremonies for the Boys Vocational School which we helped make a reality. If you are interested in being a part of this team, let us know. Throughout the past month or so, there have been several transitions that have been going on in Senegal. Although there are struggles, the team is stronger than ever, willing to face anything to overcome this phase in their work. These struggles have also brought the community closer, as neighbors are opening their doors and welcoming our teams into the community. We are looking forward to what the future brings to our team, hoping and praying that they will be protected from what is heading their way next. Quotes from one of our team members update. SSMN says “Welcome” to our new Social Media Intern, Emma. Emma is a second year student at Stonehill College. Her role is to keep you updated on what is happening in Senegal. She will keep you informed about the missionaries and their activity in Saint Louis by including snippets from their news letters. 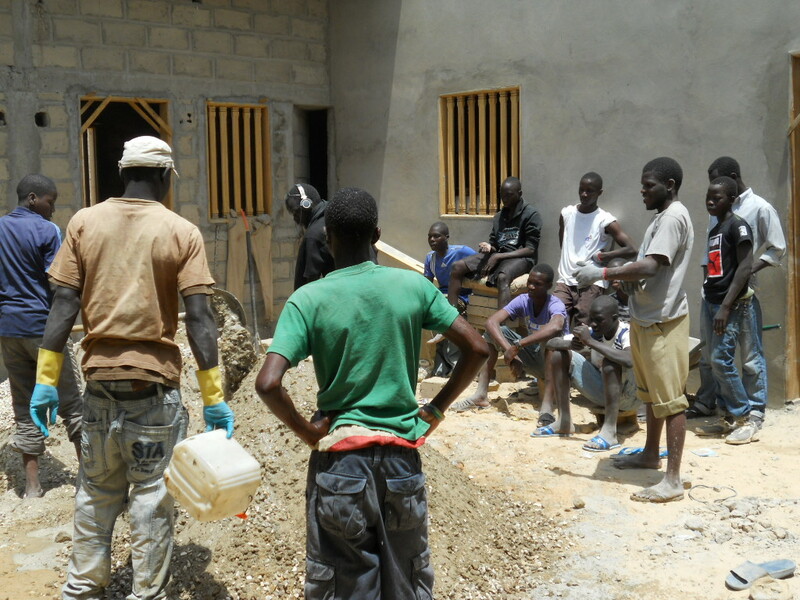 She’ll also keep you up to date on the projects that SSMN and SSCC are directly involved in and how the Yoonu Njup Center is impacting their community in Saint Louis, Senegal. As we continue our involvement with the center through the medical clinic, girls school, boys vocational school, immunization programs and work with the Talibe boys; we are seeing physical, emotional and spiritual growth in this poor community. Thank you for your continued interest and support. Together, we are making a difference!